Maccaferri Africa and Maccaferri Nigeria are joining their forces to strengthen Maccaferri’s presence in West Africa as a leading provider of advanced solutions for the civil and mining industries. The two Maccaferri subsidiaries will work together to seize the opportunities offered by the fast-developing West African market. Based in Port Harcourt, the Nigerian team will be an important foothold to reach the whole West African region, while Maccaferri Africa will provide commercial and technical support, drawing on the experience gained especially in the mining sector over the last 60 years in the Southern African region. 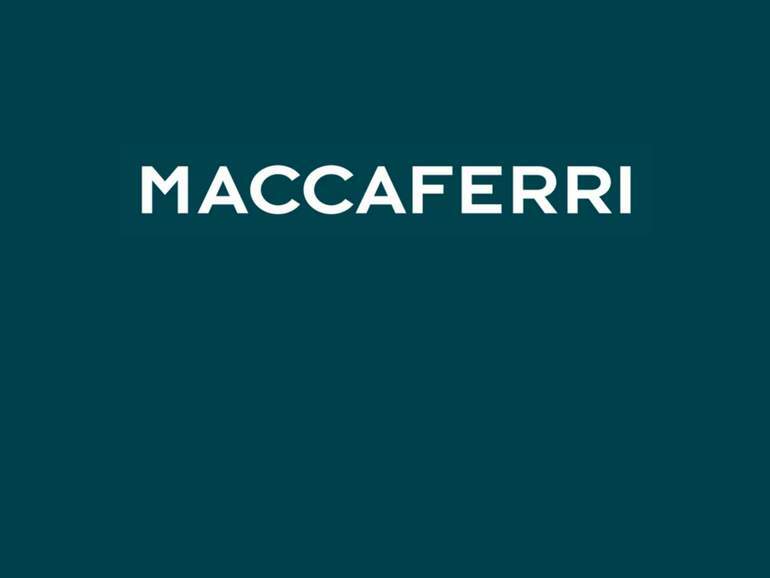 Maccaferri Nigeria was established in 2008 and over the years has partnered with the Institutions and the major Construction Firms in the country. Led by Managing Director Massimiliano Angius with the support of Mike Umana and Modesta Udefi, the Nigerian team has developed the ability to perform as a front-end technological partner, and is now looking to expand its capabilities in strategic sectors for the region, such as mining. Massimiliano Angius has commented: “The mining industry is set to become a key driver of economic growth in Nigeria and the whole West Africa region. Aiming to develop our presence in this industry, we will leverage on the proven worldwide experience and expertise of our Group, through the support of Maccaferri Africa, and our capabilities at local level. As a first step, we have already planned to attend ConMin West Africa, the mining conference and exhibition taking place in Abuja in May”. Adriano Gilli, Managing Director of Maccaferri Africa, has added: “We look forward to working together with our colleagues in Nigeria and sharing with them our knowledge and capabilities. By increasing the visibility of our Nigerian operations among international consultants active in the civil and mining sectors across West Africa, we also synergically aim to boost orders and production volumes at our double twist wire mesh products manufacturing units in South Africa. I am convinced that both subsidiaries will highly benefit from this cooperation”.